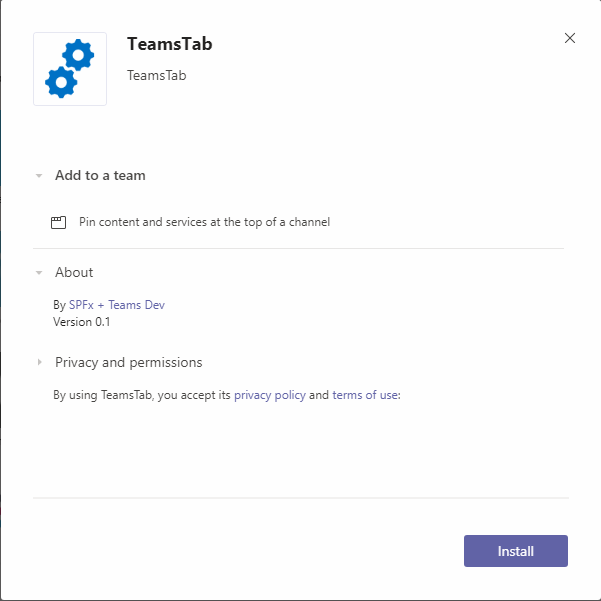 In this article, we will explore the process of building and deploying the Microsoft Teams tabs. 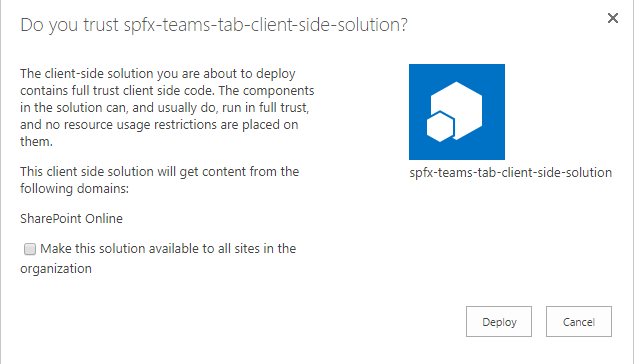 The SPFx release of version 1.8 eases the implementation of Microsoft Teams tabs using SharePoint Framework. This gives the possibility of various scenarios in developing Microsoft Teams tabs using SharePoint Framework. Solution Name: Hit Enter to have a default name (spfx-teams-tab in this case) or type in any other name for your solution. Target for component: Here we can select the target environment where we are planning to deploy the client web part, i.e., SharePoint Online or SharePoint OnPremise (SharePoint 2016 or 2019 onwards). 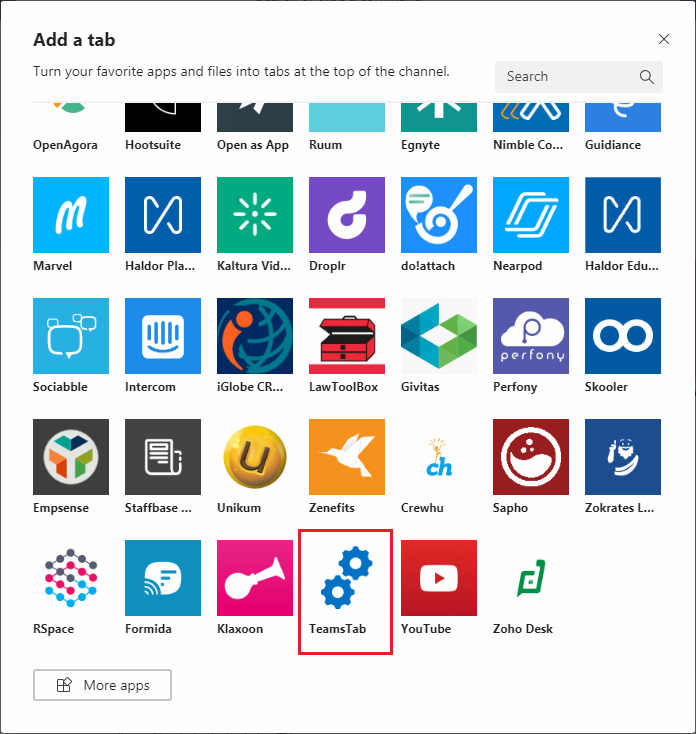 Deployment option: Selecting Y will allow the app to be deployed instantly to all sites and will be accessible everywhere. Type of client-side component to create: We can choose to create a client-side web part or an extension. Web Part Name: Hit Enter to select the default name or type in any other name. Web part description: Hit Enter to select the default description or type in any other value. Once the scaffolding process is completed, lock-down the version of project dependencies by running the below command. In the command prompt, type the below command to open the solution in the code editor of your choice. The SPFx solution contains additional Teams folder in the solution structure with default configurations. This helps to get started with Teams development. Open web part manifest.json file. To the “supportedHosts” property, add “TeamsTab”. Open the web part file (src\webparts\teamsTab\TeamsTabWebPart.ts). In a class, define a variable to store Microsoft Teams context. Add the onInit() method to set the Microsoft Teams context. On the command prompt, run the below command to bundle the solution. Run the below command to package the solution. 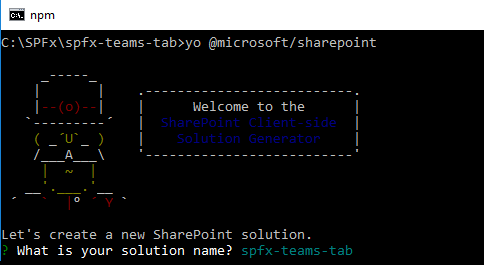 This will create spfx-teams-tab.sppkg package under the SharePoint/solution folder. Open SharePoint App catalog site. 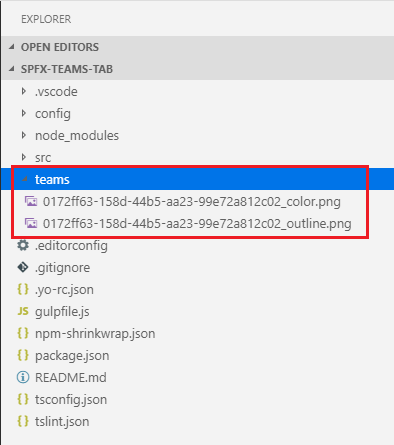 Upload spfx-teams-tab.sppkg to the app catalog. Check “Make this solution available to all sites in the organization” option. Add the web part to the page. The web part shows the SharePoint site context information. 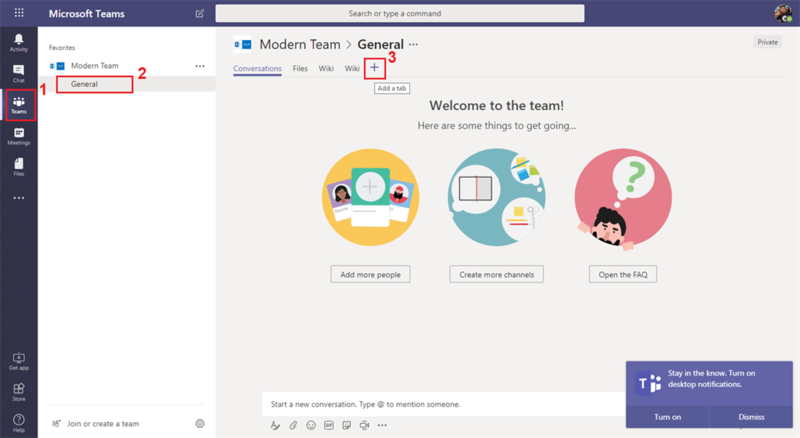 To make the web part available in Microsoft Teams, we will have to synchronize the solution with teams. Select the solution in the app catalog. From the ribbon, click Files. 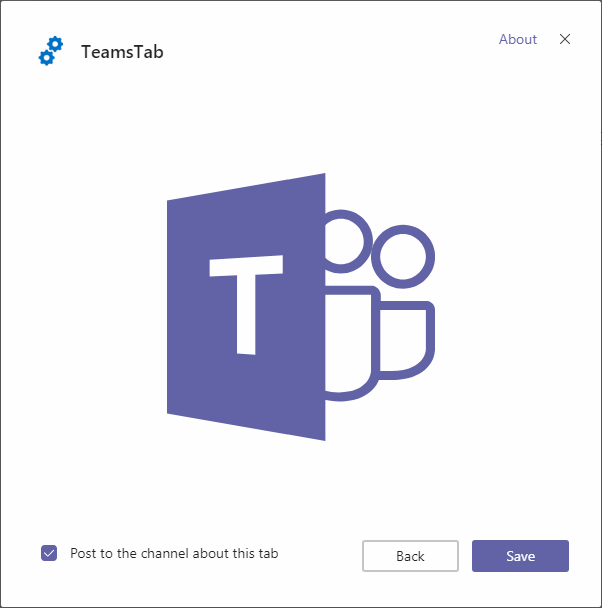 Under existing team, select channel (by default, General channel is available under team). Click + to add a new tab. Select your custom tab from the list. Our web part will appear as a custom tab in Microsoft Teams. SharePoint Framework version 1.8 eases the development of Microsoft Teams tabs using SharePoint Framework. The same web part solution can work on both SharePoint and Microsoft Teams based on the context under which it is running.